Discussion in 'F1 2019' started by GTPNewsWire, Apr 4, 2019. 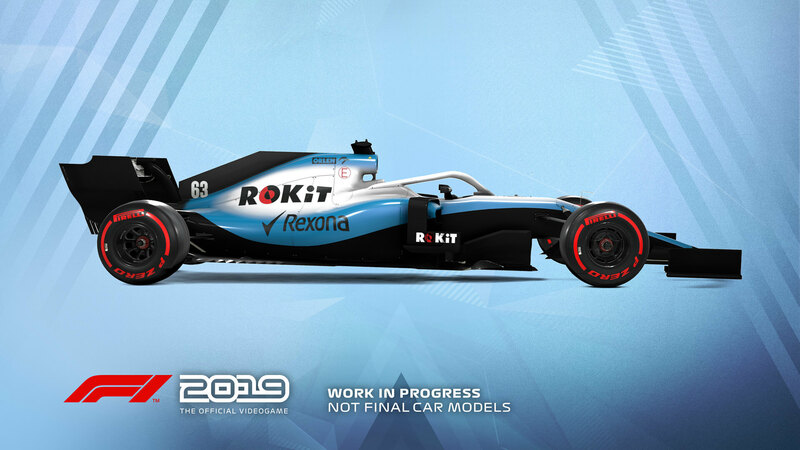 This article was published by Andrew Evans (@Famine) on April 4th, 2019 in the F1 2019 category. Just out of curiosity, but why is this in the Rumble Strip? Stupid question but I can't help being curious, again. Reminder to everyone applying. In the 'why do you want to take part' bit, explain why you would be a good pick not just I really want to play the game early. Yeah sweet. I got accepted for PS4 with 2018 so I hope I can snag 2019 beta code. I actually enjoyed playing and find the bugs then reporting them. Too bad I'm not an F1 fan in sim racing games or I would have applied, probably. And now applications are closed. Ah, that's due to default blog settings. When we create a new game category — in this case, F1 2019 — it also associates the category with a default forum for Newsie's cross-post. It aims at the oldest public forum, which is the Rumble Strip. Thanks for asking, since it reminded me to go in and set it to the appropriate area!